The reigning MVP has two superstars to help carry the load. 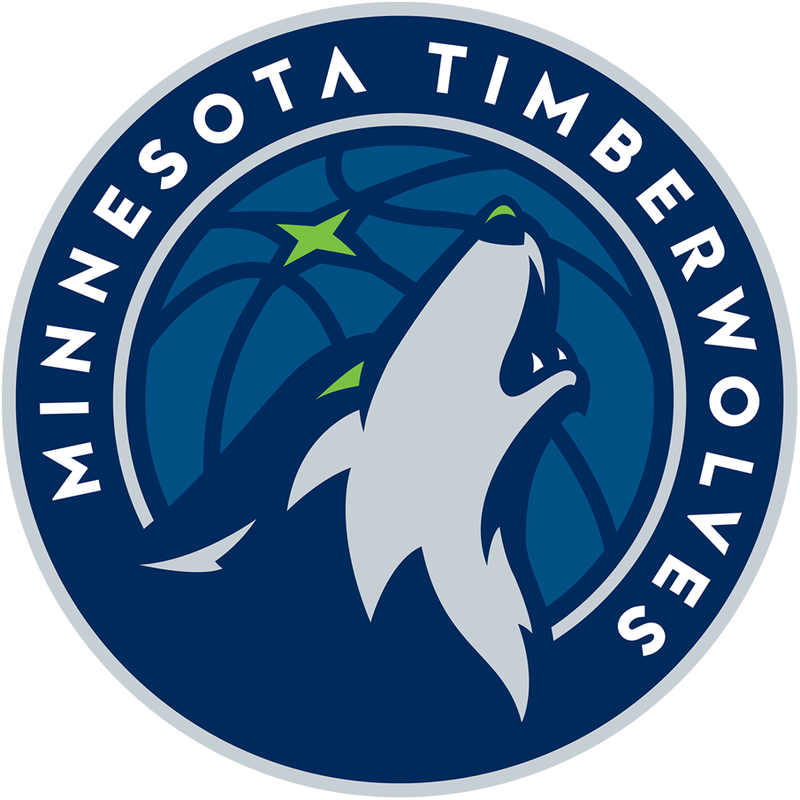 An influx of talent has been added with the likes of Towns and Wiggins. A full season with Nurkic at center will be interesting to see. This will be a sneaky good team with the emergence of Nikola Jokic. 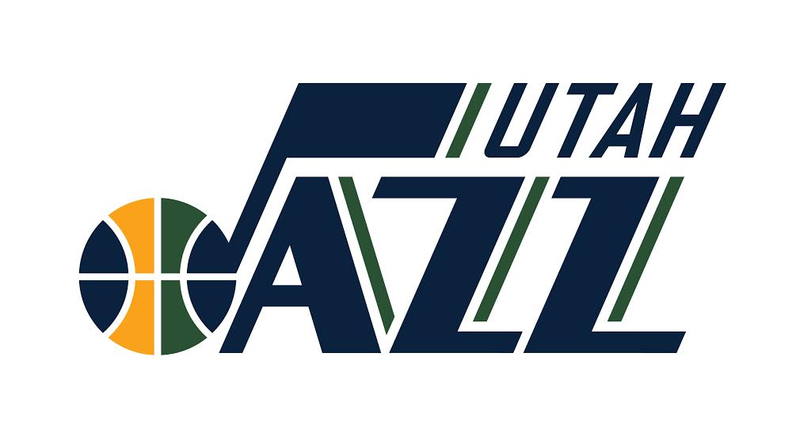 Losing Gordon Hayward will hurt, but Utah should remain competitive. 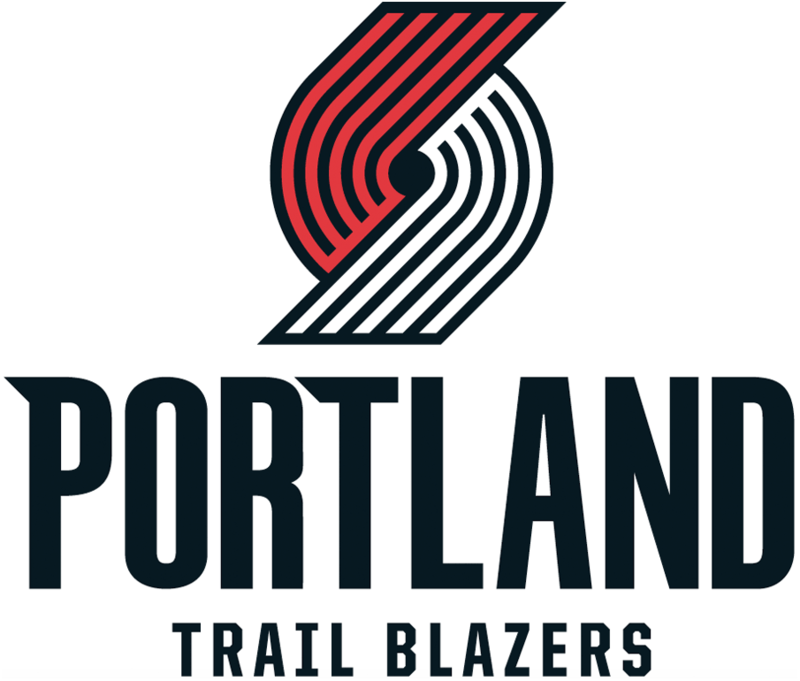 This entry was posted in Basketball and tagged Basketball, Jazz, NBA, Nuggets, Thunder, Timberwolves, Trail Blazers.